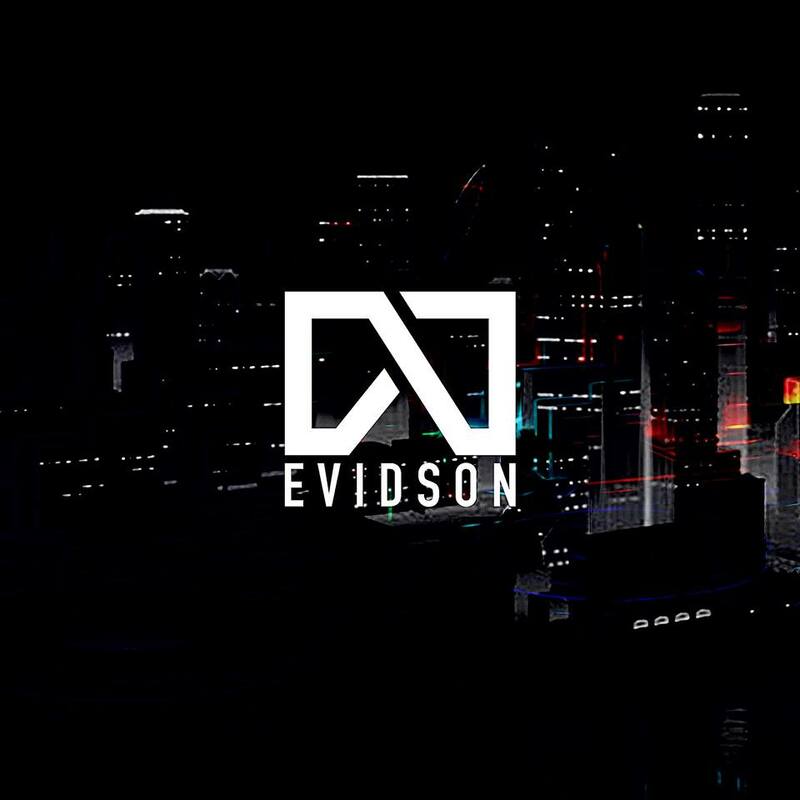 The Evidson Audio Sport W6 aims to capture the audio in fitness market with a really competitive pricing and great value. Lets see what its all about. 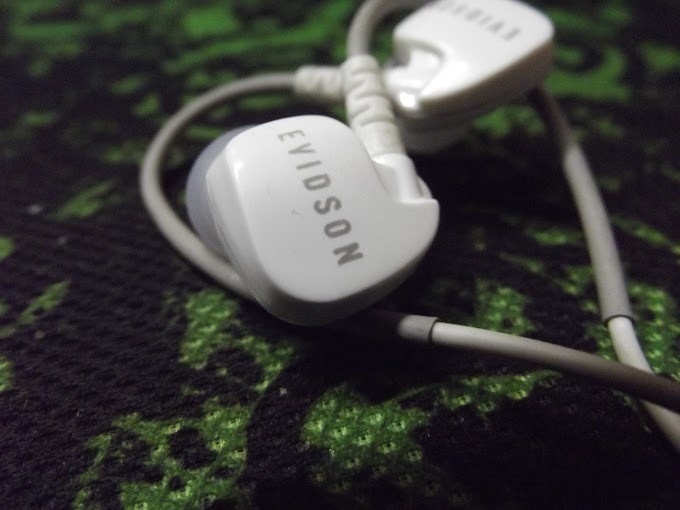 The Evidson Audio Sport W6 has a well rounded design and was made with fitness freaks in mind. 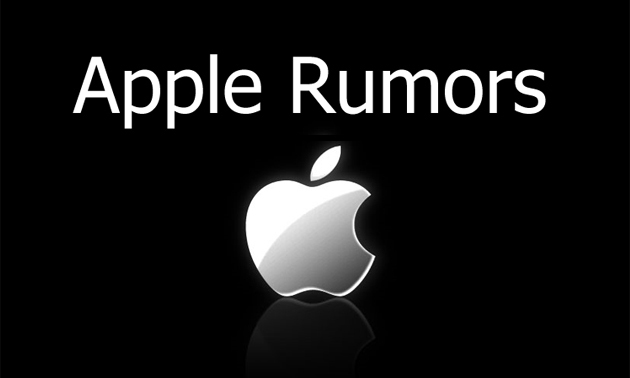 It does not fall off when running or workouts and stays in the ears. The Bi-flange and Tri-flange tips offer better grip and also a better bass response but feel weird when you use them for the first time. 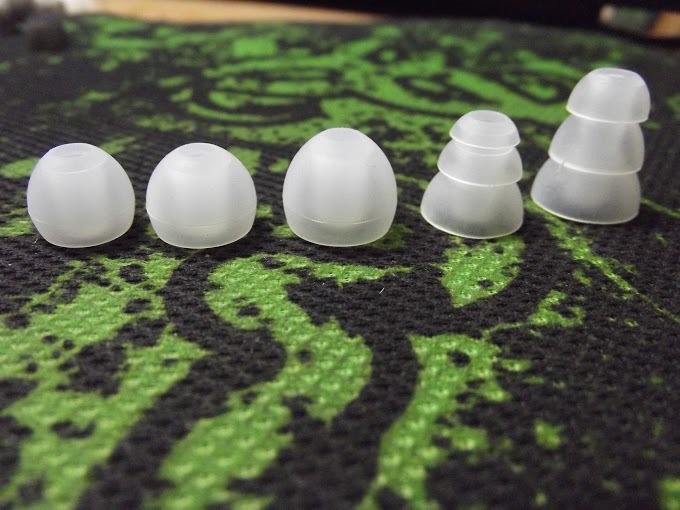 The earphone comes with 5 pairs of silicone ear tips so can find a fit. 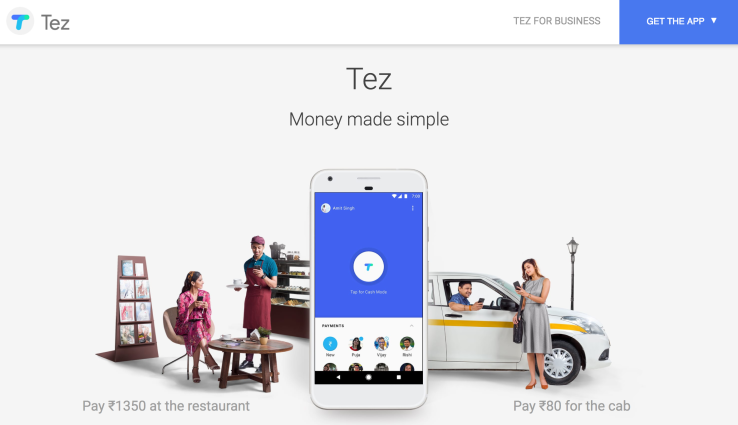 The angular design also helps for long periods of usage. 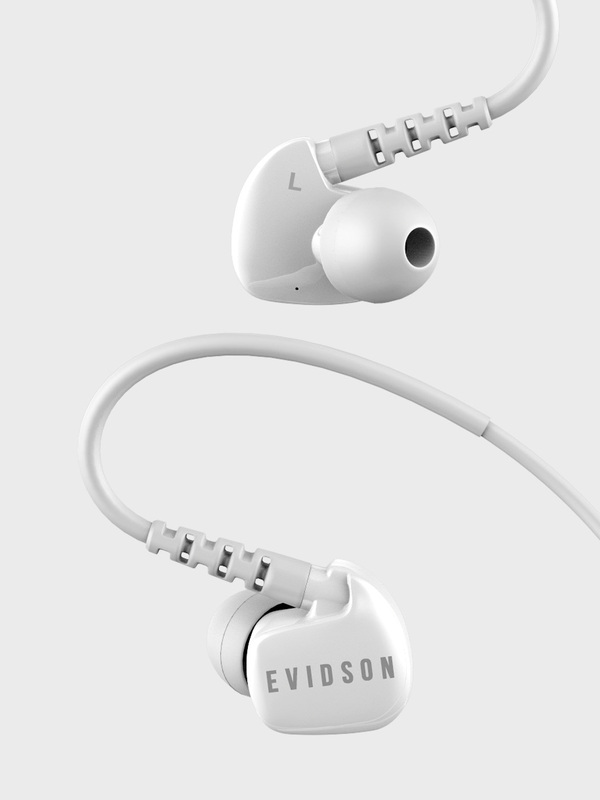 The Evidson Audio Sport W6 uses a regular 3.5 mm jack and supports all devices. The Evidson Audio Sport W6 has a balanced sound and lacks a good bass impact. The Bi-flange and Tri-flange tips do offer more bass. The highs and mids do come out well. The highs are harsh and offer great vocals while the mids are rolled off and overall offer great sound. 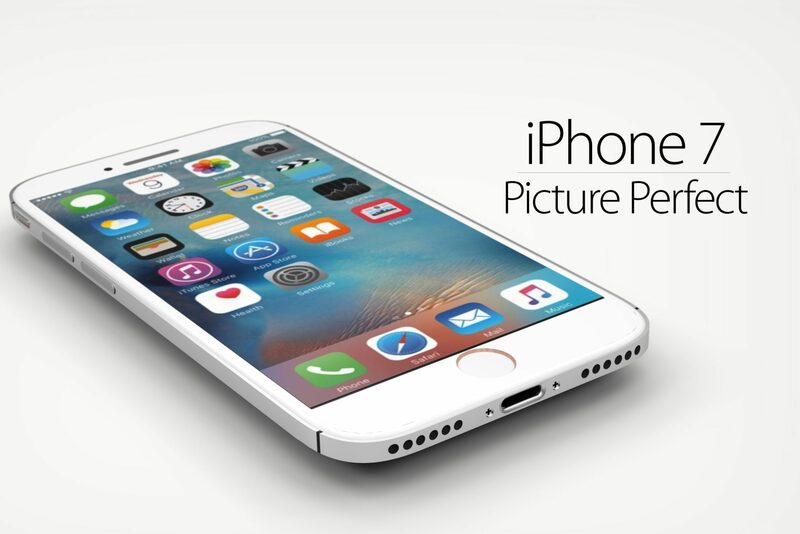 The inline mic is clear and works well too. The Evidson Audio Sport W6 offers good sound and also has a few tricks up its sleeve with the sturdy design and all sport design. For the asking price of Rs.1200 (18 USD) they offer great sound and value, We highly recommend this not only as a pair of fitness earphones but for general use too.